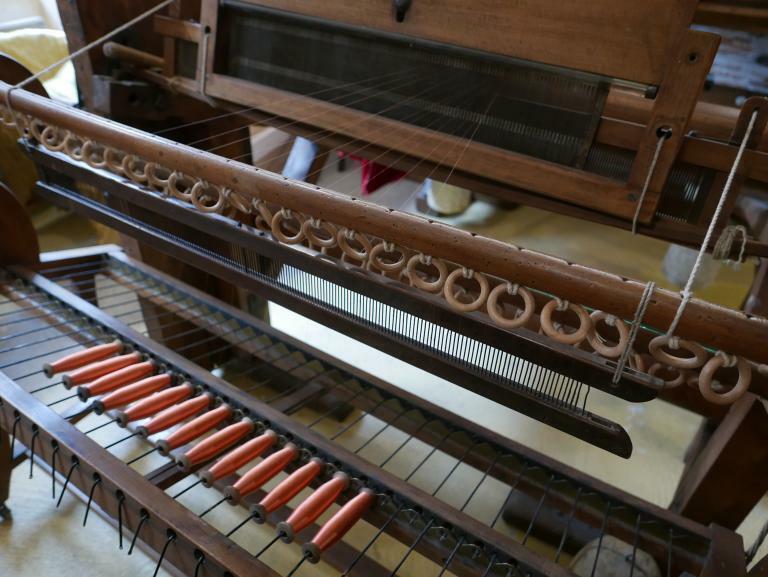 WHY MADE IN FRANCE ? 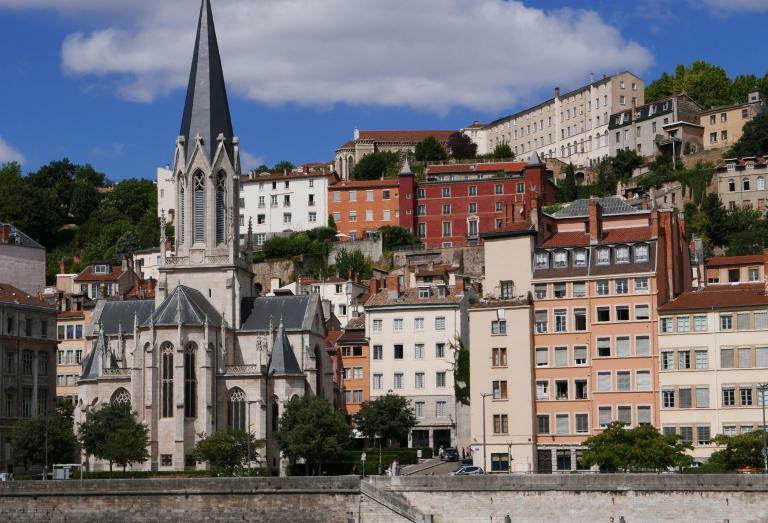 Historically known as the silk capital of France, Lyon has been a center for the production and weaving of silk since the 16th century. 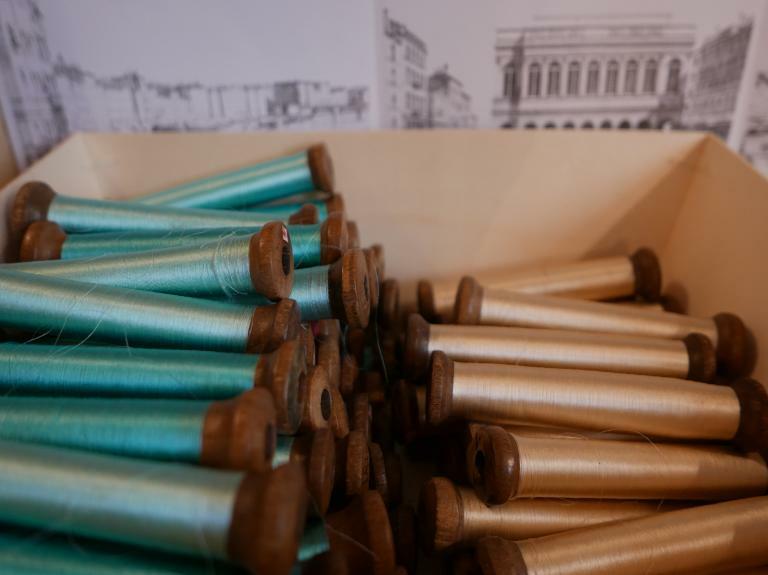 In the 19th century, three major revolts by silk workers, known as the Canut revolts, definitively associated silk with the history of the city. Recent development in printing technology now offers the possibility of small volume experimentation with direct printing onto a variety of textiles. 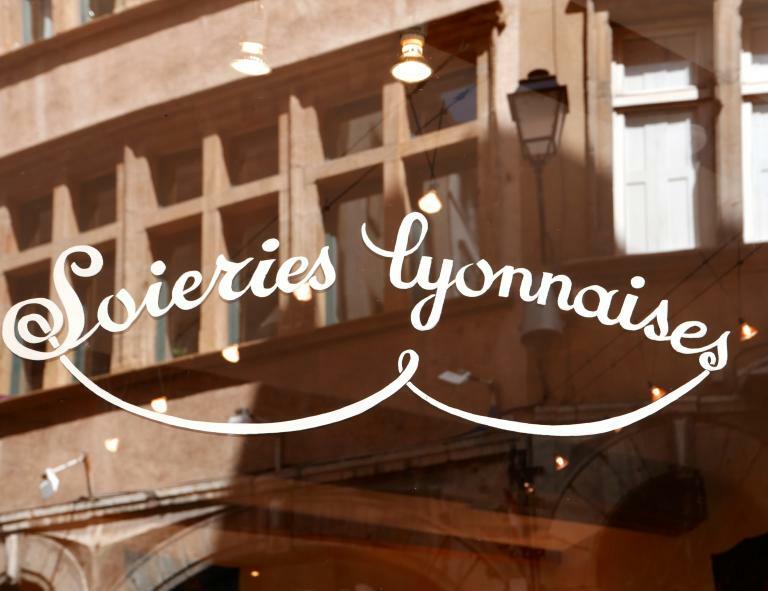 We have chosen to work with a company near Lyon that has worked for generations with the traditional printing methods of nickel-etched drums, and that has more recently developed a state of the art digital printing capability. 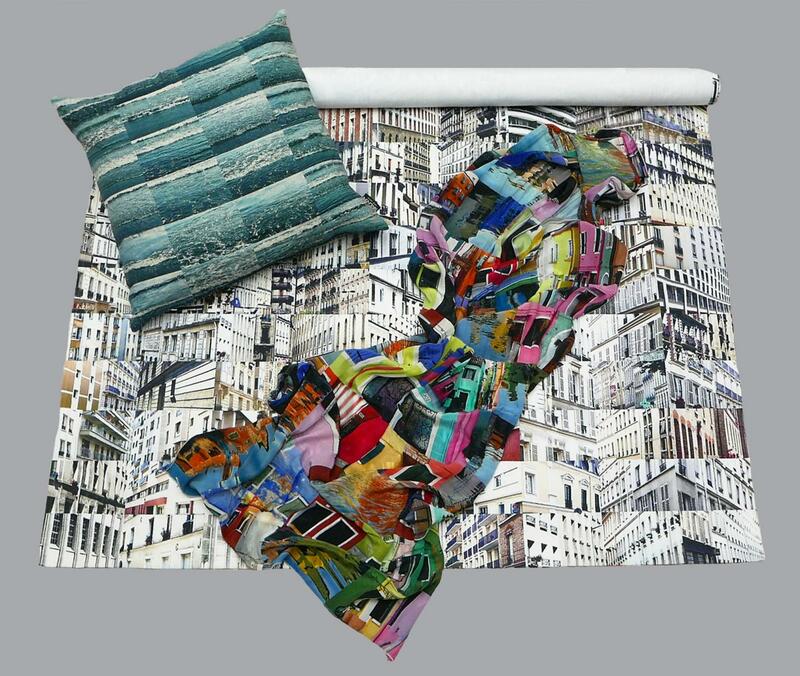 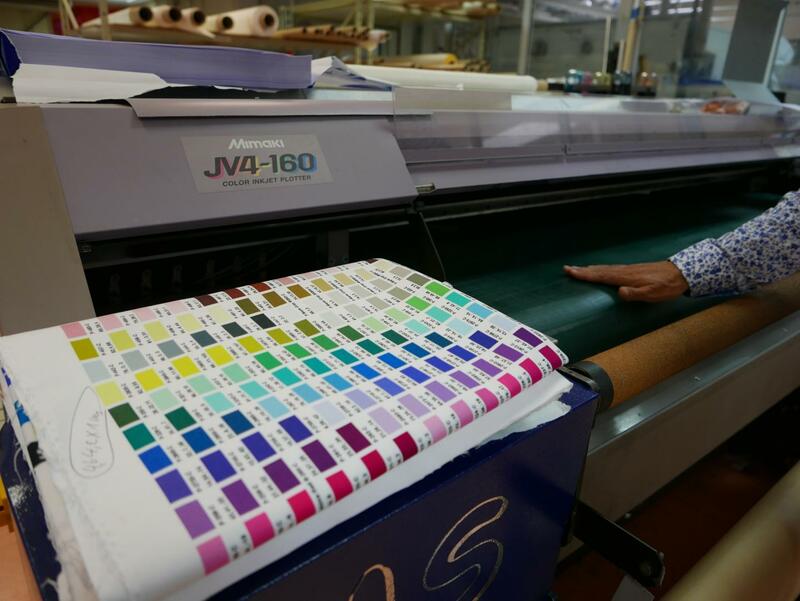 Each meter of pre-treated fabric is hand-fed through high-tech digital printers using special inks. 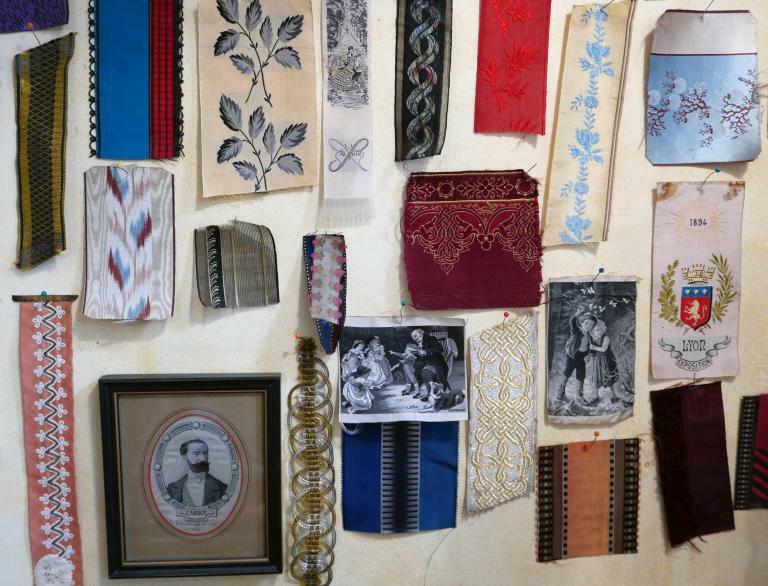 We love that, in spite of the high-tech equipment, the printing of our compositions on fabric still reflects the artisanal hands-on tradition. Lyon is situated on the banks of two converging rivers, the Rhône and the Saône. 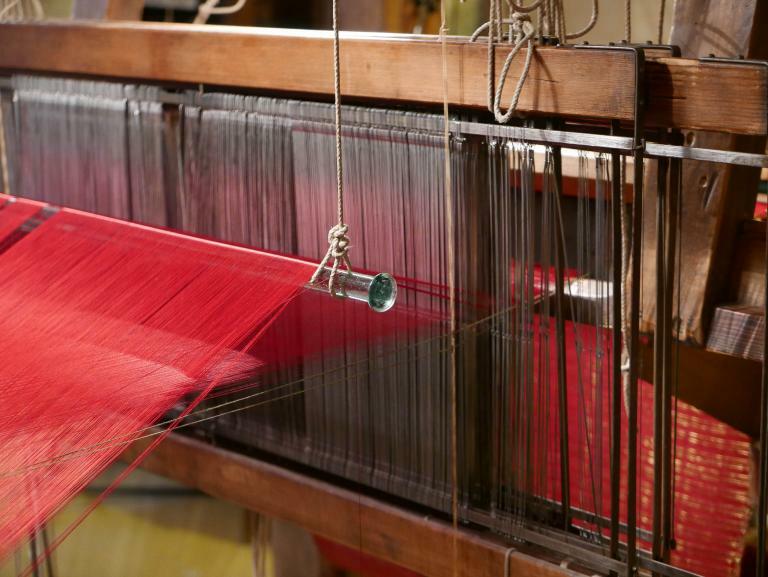 Lyon has been considered the silk capital of France for centuries. Original loom used in weaving silk. 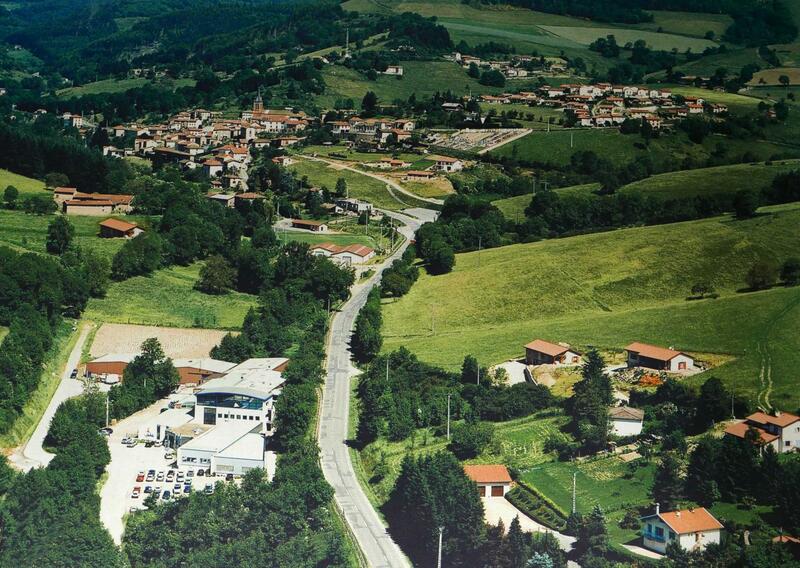 Aerial view of the valley near Lyon with our printing facility, Valtex, in the foreground. At the entrance to the Valtex facility is a beautiful example of the engraved drums used in traditional textile printing. 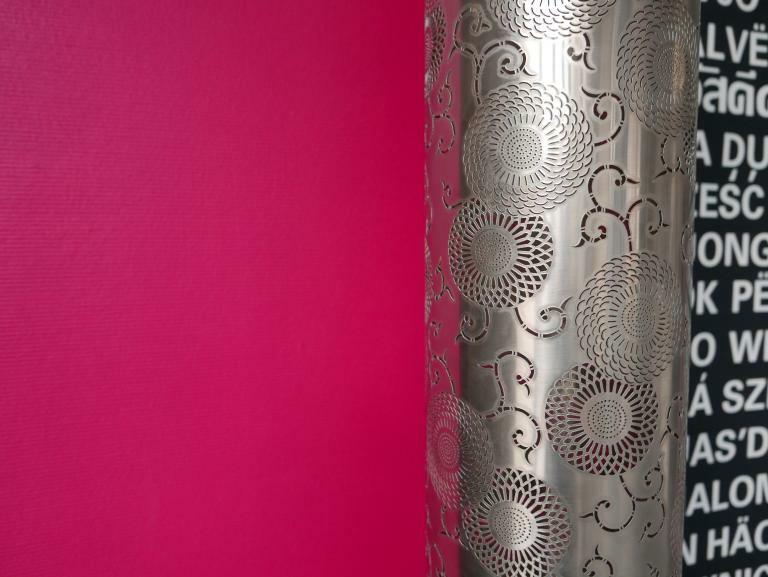 The Mimaki ink-jet plotter used to print our compositions onto silk and other natural fibers. Samples of compositions by Simo Neri printed on silk, linen, and canvas.